The HMF™ IQ Defender HD: Front Bumper for the Polaris RZR XP® is built from .095" steel tubing and offers an increased form of protection. It comes with a 3/16" aluminum skid plate that can house most winches up to 4,500lbs. The bumper works with UTV fairleads that have 6" mounting hole spacing. 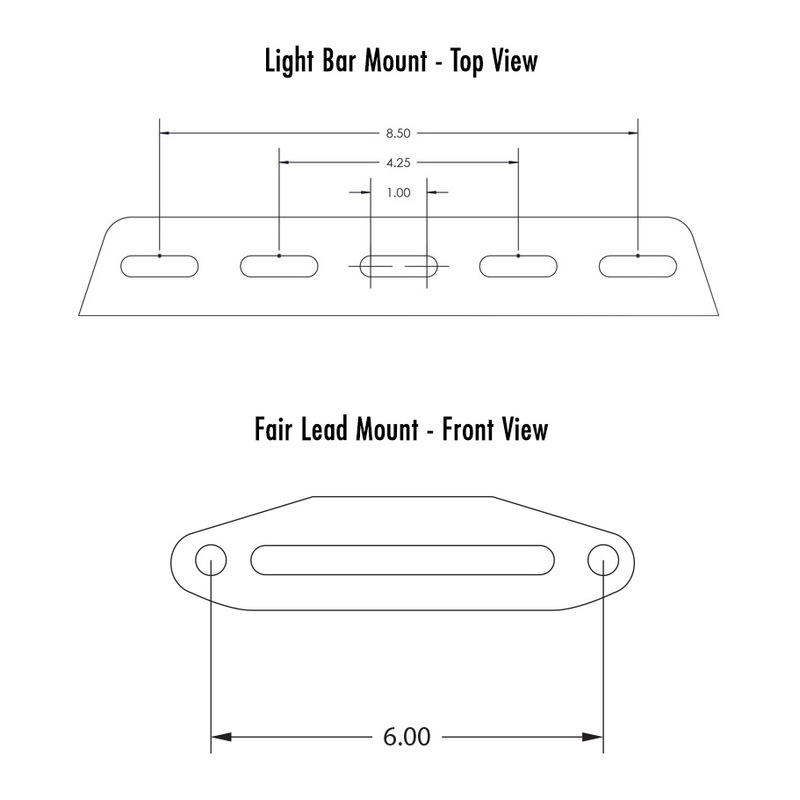 LED Lights and a UTV Fair Lead can be installed on the bumper (See Mounting Options) and the bumper itself adds an incredible look to the front of the machine. Current Production: Typically ships in 6-8 business days.